The Transportation Ministry of Indonesia plans to subsidize the Jakarta - Surabaya short sea shipping route to attract companies to switch to sea transport mode for distributing goods. Nearly 90 percent of the companies distribute goods by land, Transportation Minister Budi Karya Sumadi said at a discussion themed, Slashing Logistic Costs and Supporting Tourism with Long Distance Ferry Ships, in Jakarta on Tuesday. Unlike Panjang Port - Tanjung Priok Port shipping route, the Jakarta-Surabaya shipping route will be subsidized since the two cities are connected by any strait, he observed. "The Jakarta-Panjang route is good, " he reiterated. Budi noted that the Jakarta-Surabaya route was part of a short sea shipping route linking Panjang, Jakarta, Semarang, Surabaya, Lembar, Bima, Maumere and Timika. The government will begin subsidizing the Jakarta-Surabaya route from January 2017, he disclosed. "We are formulating the mechanism and will decide the contours of the scheme," he added. 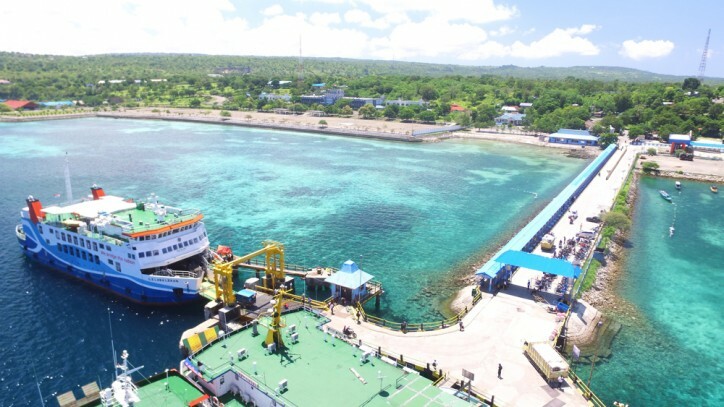 He informed that he has asked the state-owned ferry operator, PT ASDP Indonesia Ferry, to allow long distance ferry boats or roro to pass through the short sea shipping route. He made it clear that ferry boats were more viable than container ships because these were more flexible in terms of weight, size and types of goods to be sent. Also, the loading and unloading process will take lesser time, he commented. The plan to optimize the sea lane is aimed at reducing burden on the land route, he concluded.